Serving Vancouver area , Fraser Valley and surroundings. 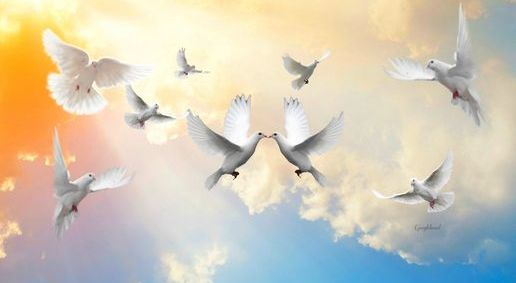 Releasing white doves during a wedding or any other special occasion will allow you to display your ever lasting love and sincerity. 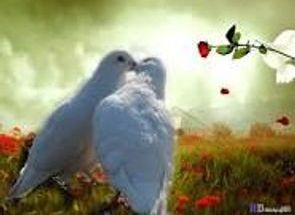 Your guests, family and friends, will be so impressed at the unique way you have chosen to conclude your event, and the beauty of this birds.